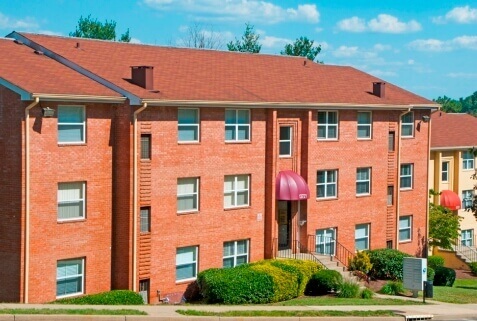 Searching for apartments for rent in Woodbridge, VA? Southern Management is here to help you find your future home by offering you a wide range of residential options suited to your needs. Located just 20 miles south of Washington, D.C., Woodbridge is bound by the Occoquan and Potomac rivers in the eastern part of Prince William County. Whether you’re looking to shop, dine, or spend some time outdoors, there’s no shortage of things to do in this charming Virginia city. Woodbridge is home to the infamous Potomac Mills Mall, one of the largest outlet malls in Northern Virginia. It features more than 225 brand-name stores and dozens of places to wine and dine. If sports are more your thing, head on over to Pfitzner Stadium to catch a Potomac Nationals baseball game. Woodbridge has been home to this Washington Nationals affiliate team since 1984. While shopping, dining, and sporting events are sure to keep you busy, Woodbridge is also an ideal place for nature lovers. Residents can explore the nearby ecological treasure that is the Occoquan Bay National Wildlife Refuge. Experience rare and nearly extinct habitats as you make your way through tidal shorelines, meadows, woods, marshes, and all the creatures that call this scenic area home. Featuring a variety of floor plans and layouts, Southern Management makes it easy to find your ideal living space, complete with all the amenities and features you desire. Those seeking sweeping views of the Potomac River and a prime location near state parks, popular restaurants, and transportation, should consider our Bayvue property. Each apartment comes with ceiling fans, air conditioning, gas appliances, a balcony, and garbage disposal. Other apartment amenities include a playground, swimming pool, dog park, community room, on-site management, and 24-hour emergency maintenance. With open parking and easy access to the Virginia Railway Express and interstate, Bayvue is a sensible and convenient option for commuters. Police officers, teachers, and students may be eligible for a discount. At the corner of comfort and convenience, residents will find Longview Apartments and Townhomes. This pet-friendly and access-controlled community is within walking distance to schools and shopping, and just minutes away from Potomac Mills, Fort Belvoir, and Quantico. Units come with eat-in kitchens, gas appliances, and air conditioning. Residents can also enjoy parking, a swimming pool, playground, basketball court, and grilling station to use at their leisure. From cozy studios to spacious, four-bedroom homes, there’s something for everyone at Longview. Woodbridge Forest is where you can come and settle into the good life. 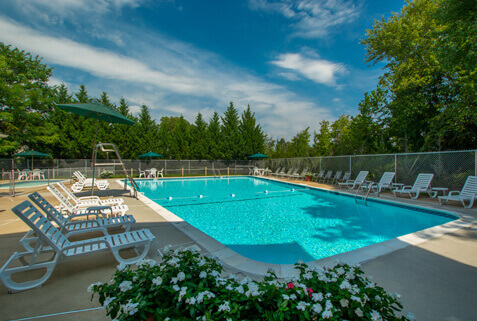 With a large community pool, a relaxing picnic and grill area, playground, and parking, residents have everything they need right at their fingertips. Every unit comes with ceiling fans, washer/dryer connections, air conditioning, and a balcony. Plus, residents who don’t want to worry about the hassle of furnishing an apartment can opt for one of our fully-furnished units. Flexible, short-term leases are also available for your convenience. Military members can ask about our military discount. As one of our Woodbridge, VA, residents, you receive full transparency, the best customer service, and uniquely curated spaces. 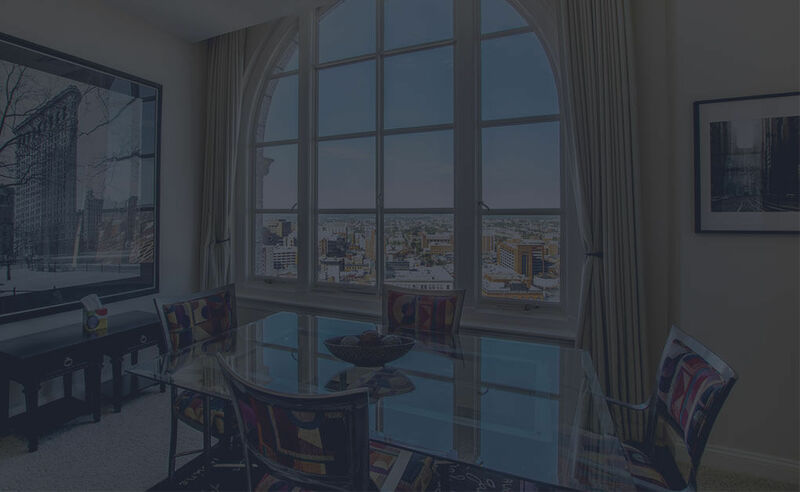 At Southern Management Corporation, we ensure we give our residents the absolute best living experience possible. 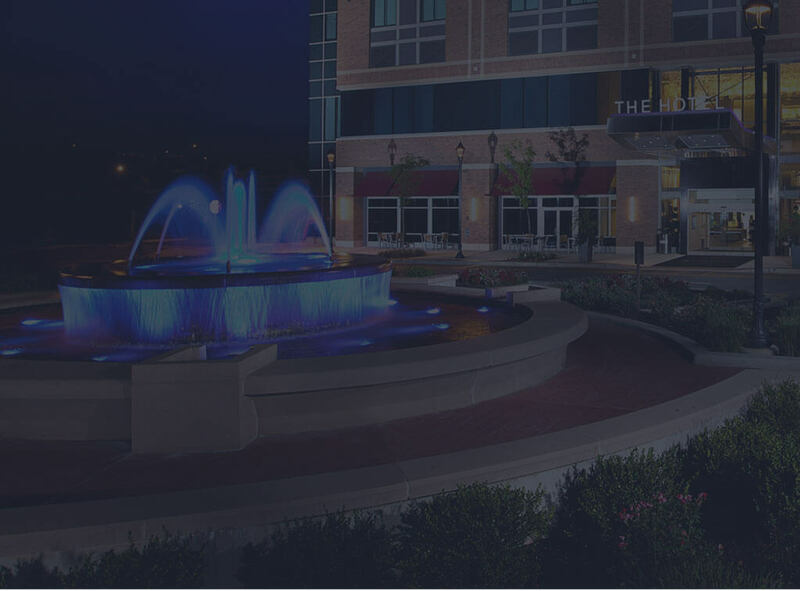 As the largest privately-owned residential property management company in the Mid-Atlantic region with more than 75 communities, 25,000 apartment homes, and 1,500+ employees, we know how to make that happen. Here at Southern Management, we believe that we have the perfect home for everyone. 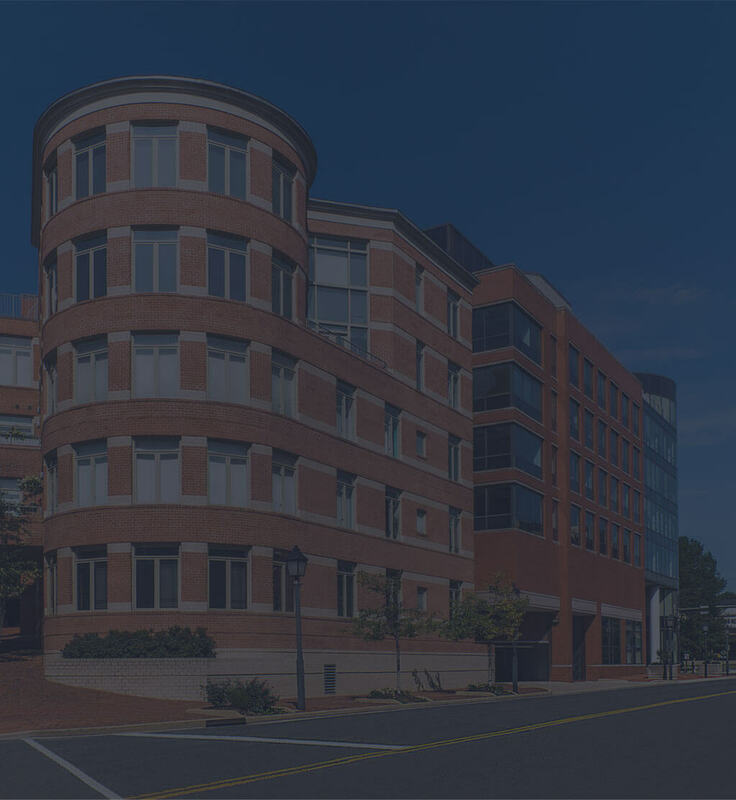 Find apartments for rent in Woodbridge, VA with us.